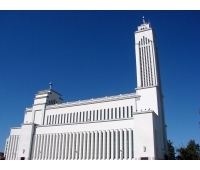 Churches, worship and prayer groups in Kaunas. Never turn away from your faith. Find friends and make your life much better. 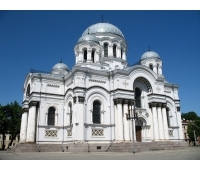 Kaunas Cathedral Basilica is a Roman Catholic cathedral basilica in Kaunas, Lithuania. 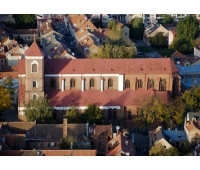 ..
Christ's Resurrection Church is a monumental Roman Chatolic church in Kaunas. 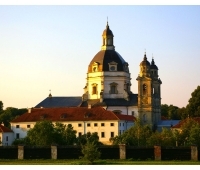 The churc..
Pažaislis monastery and church form the largest monastery complex in Lithuania, and the most..
Construction of "military" or "garrison" Orthodox churches in former partitio.. The church was built in the right bank of the Neman River around 1400 for Franciscan monks and fo..